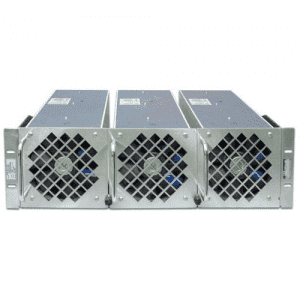 400 W Continuous, 600W Peak. 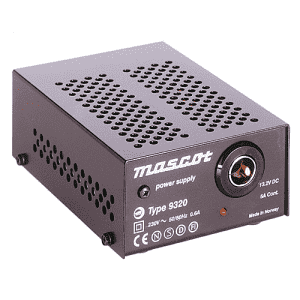 80 V 275 VAC Operation. 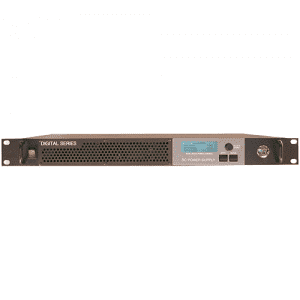 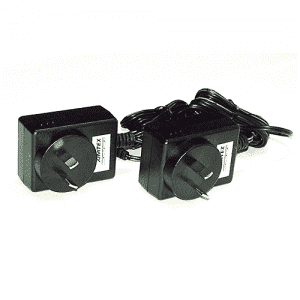 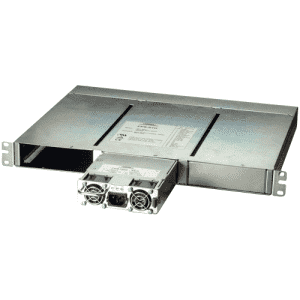 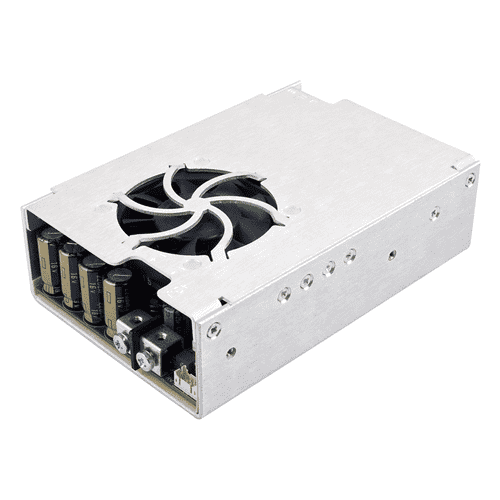 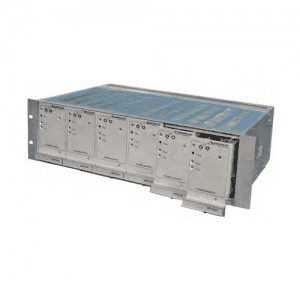 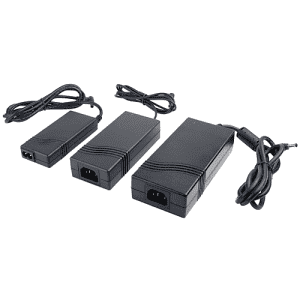 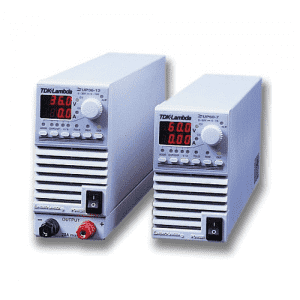 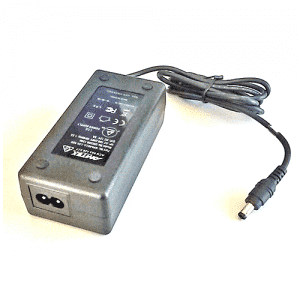 The FCM 400 AC-DC power supply provides up to 400 W continuous and 600 W peak output power for up to 0.5 seconds.Packaged in a compact 6” (152 mm) x 4” (102 mm) x 1.9” (49 mm) and certified to IEC60950 & IEC60601 family safety approvals, theFCM400 can be easily integrated into a wide range of both industrial and medical applications. 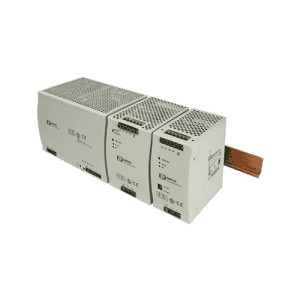 A low noise fan allows quiet operation at full power from -10 ºC to 50 ºC and 50% power at +70 ºC.The unit comprises of a main output with voltages from 12-48 VDC and a peripheral output providing a 5 VDC standby supply which can be utilised with the signals and control features of the unit to provide detection of loss of AC input and remote on/off control.